Perry, Gina. 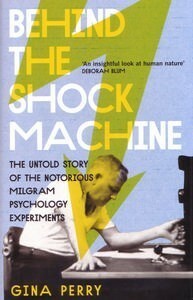 “Behind the Shock Machine: The Untold Story of the Notorious Milgram Psychology Experiments”, The New Press, 2013. Social psychologist Stanley Milgram invited volunteers to take part in an experiment at Yale in 1961. 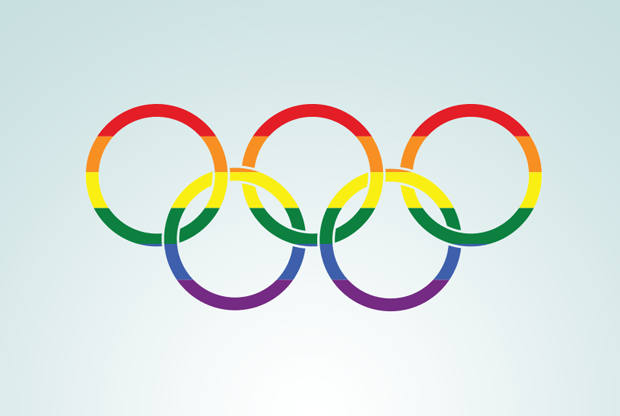 No one expected the worldwide sensation that this would cause. Milgram reported that 65% of the volunteers repeatedly had administered electric shocks of increasing strength to a man that they believed was in severe pain and even suffered from a heart condition that threatened his life just because a figure in authority had told them to do so. This behavior was eventually linked to the atrocities that ordinary men during the Nazi reign of terror and the world now listened. The Milgram experiments are still controversial and fascinating today. In this new book, Gina Perry gives the full story about these experiments for the first time and as I read, I could not help but be reminded what Hannah Arendt said about Adolf Eichmann which I will get to in just a bit. Perry interviewed the original participants, many of whom are still haunted by this and she also went deeply into Milgram’s personal archives. Using these two sources, she is able to give a full picture of these experiments and the result is alarming and much more troubling that what was originally known. These results lead Perry to question the validity of the 65% statistic and what the claims originally revealed about human nature. Perry is able to put a human face of those who unwittingly participated and were put to the moral test of the shock machine and we see one man’s ambition and learn of an experiment that shocked the world. Perry’s task was not easy especially since most of those who participated in the experiment had already died. Yet she still manages to come up with some startling observations as she tries to give the complete picture of the experiment that dealt with obedience. Perhaps the most important thing that we learn here is that scientific experiments can have long term consequences for their subjects and the reason that strong protocols and strict ethical guidelines are in place for good reasons. Perry’s thesis is that some of the “teachers” that were involved in the experiment suspected that it was not real (that they really were administering electrical shocks) and she bases this on the interviews that she conducted. She claims that the experiment put these teachers under severe stress and that in the years since, they have not been able to truly reconcile that stress and use excuses to do so. She finds Milgram guilty of perpetuating a fraud. This just does not sit well with many— “the original study may have had 50 participants but the literature shows 780 participants when one looks at the various combinations and permutations (the experiment was replicated with different levels of contact with the controller, in different countries, etc.)”. By watching the videos of those experiments, it is indeed apparent just how distressing the teacher role proved to be. The videos also include the debriefing when the teacher gets to learn the shocks were not real and meets and shakes hands with the learner. Perry seems to ignore or gloss over this. The other problem with the book is that it is repetitive and while it starts off being exceedingly interesting but later dwells on the same topics over and over again. It seems to me that Perry looks at the experiments as an act of civil disobedience as it shows humans at their best and at their worst. As for Arendt using this experiment to classify Eichmann as banal and just following orders, I find this highly suspect. My verdict on both Arendt and Eichmann is still out and I am not sure I will ever really know how I feel. Even more important is that I am still not sure how to define the word “evil”. This entry was posted in Hannah Arendt, Judaica on August 30, 2013 by Amos.